There is nothing more romantic than a Monet style watercolor. And ruffles. And of course, I love the color green. Especially Tuscan Green. 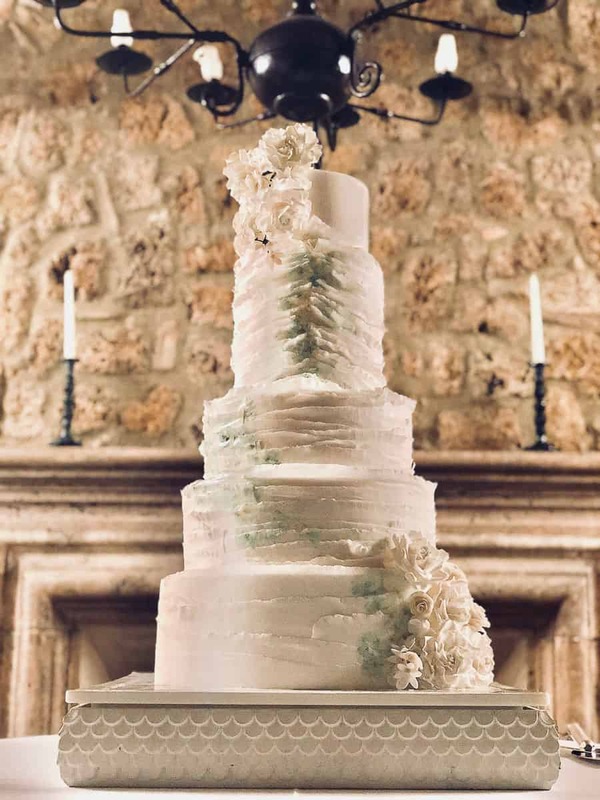 So all of that came together for this gorgeous tiered wedding cake at the luxurious Borgo Santo Pietro. This cake started with another design. 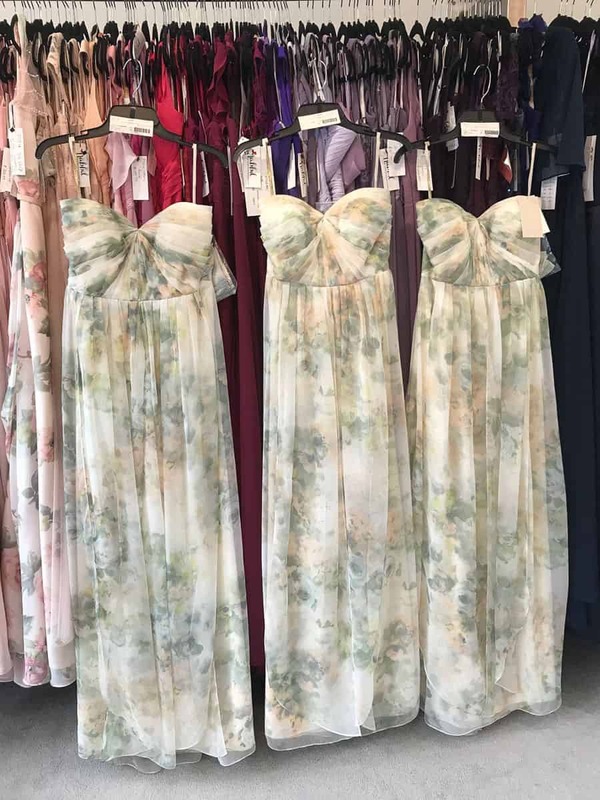 The bridesmaids dresses. Which were, flowy, soft, and enchanting. The Bride and I really wanted to capture that dreamy emotion in the wedding cake. The dresses had a very specific interwoven pattern at the bodice, and that seemed like it should be the focal point of the wedding cake. I designed the cakes with a larger feature tier to really bring that out. Then the idea was to relax the pleating as the cake went down, to create a really soft cloudlike emotion. As though the design was dissipating. Once the pattern was complete I hand painted a soft floral watercolor motif based on the dress pattern, and added in cascades of delicate sugar roses to finish off this dreamlike design. 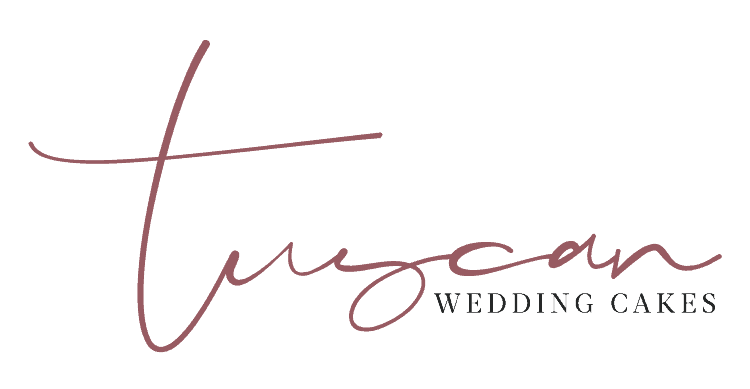 This stunning wedding was organized by the incredibly talented Simona Coltelinni of Above and Beyond Tuscan Weddings.